Dr. Taylor's research focus is primarily in the areas of assessment of programs and curricula and the establishment of criteria for the evaluation of two- and four-year college and university academic programs. Reports which he has prepared include Assessing Music Industry Programs, Evaluative Standards in Music Industry Programs and Economic Impact of the Music Industry in Georgia. 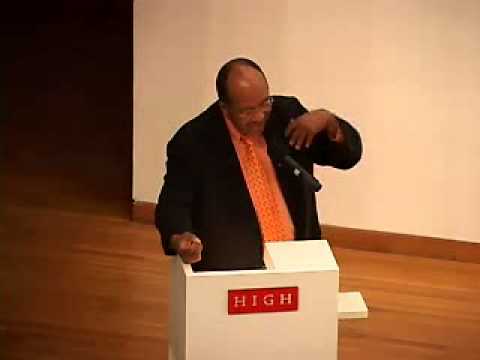 The focus of Dr. Taylor's research in the area of African-American music is on the elements of African culture that were retained, altered and adapted to New World conditions and that subsequently generated new African-American musical forms. Within this culture-derived context, he examines new theoretical frameworks and applied methodology, and analyzes New World Africanisms in the arts. His research seeks to open the field of African-American music to the testing of analytical and speculative hypotheses and cross-disciplinary studies involving dance, theater, poetry, literature, visual arts and Latin and Caribbean music.